Grady News Now and The Southerner earned General Excellence Awards, and Southerner reporter Shaun Kleber was named the Junior Journalist of the Year at the 2011 Georgia Scholastic Press Association Awards Assembly held April 28 on the campus of the University of Georgia. Grady’s publication and broadcast programs combined to win 42 individual awards including 13 All-Georgia (or Best in State) awards. 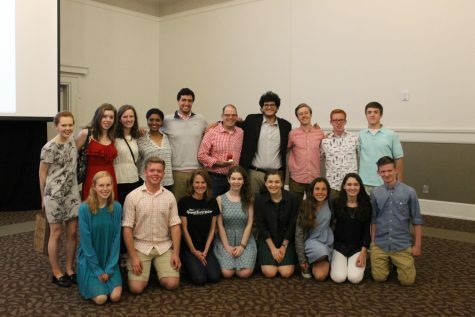 Senior Ben Gittelson, co-managing editor of The Southerner was named one of two runners-up as the Georgia Champion Journalist (or Journalist of the Year). The Southerner also was recognized for having the Best News Coverage and the Best Editorial Coverage in the state. Grady News Now and Gametime swept the broadcast categories entirely as Grady won all eight individual awards that were announced. 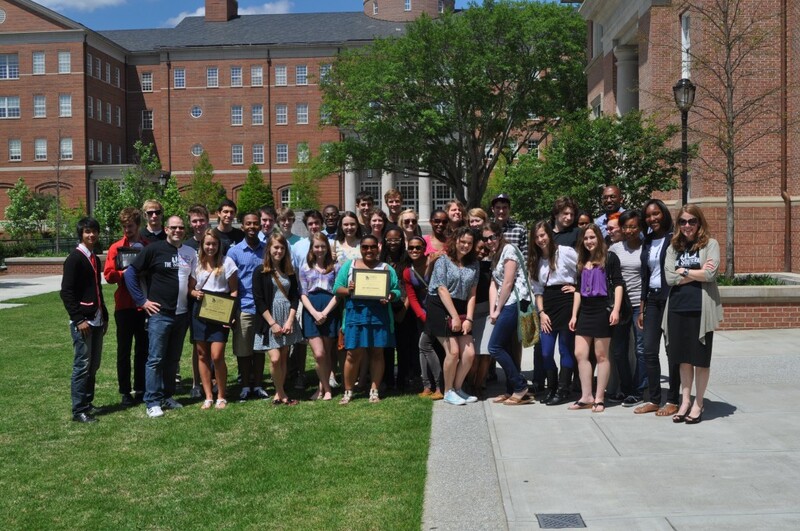 The Southerner staff captured six All-Georgia awards and 20 Superior awards. Nexus pulled in three All-Georgia awards to go with five Superior awards. Complete results are listed below.